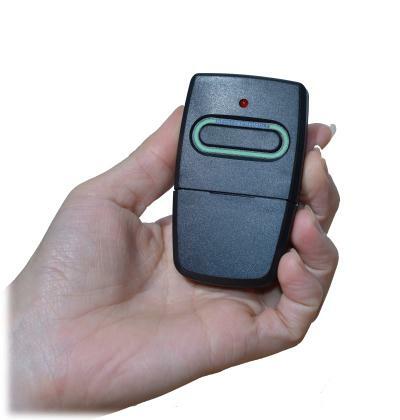 The Keystone gate opener remote control is a standard for gate automation. 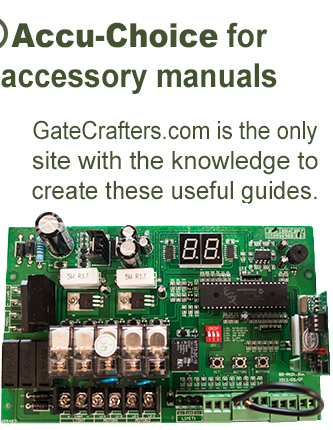 It is primarily used to activate your gate opener from your car. 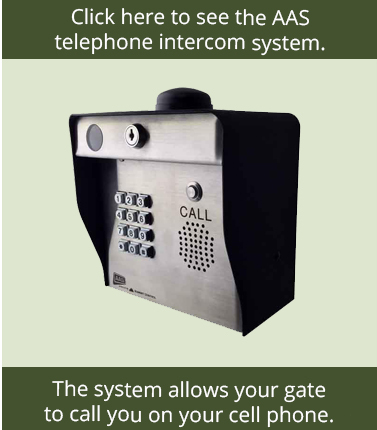 You could also carry it with you on walks or to check the mail or mount one inside the house to open the gate from an inside location (when within range & in site of gate to be sure all obstacles are cleared). 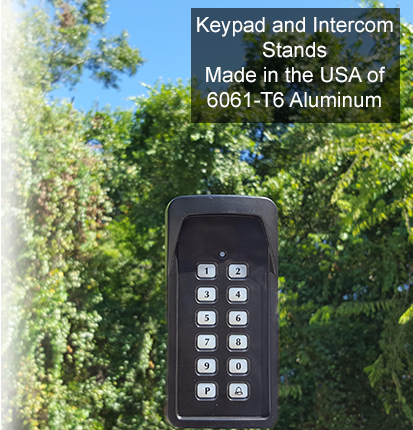 On all gate openers this is compatible for, there is no limit to the number of remotes you can use. Visor Clip: Comes with a clip to put your remote on your car sun visor. Or use it to mount it on a wall in the house. 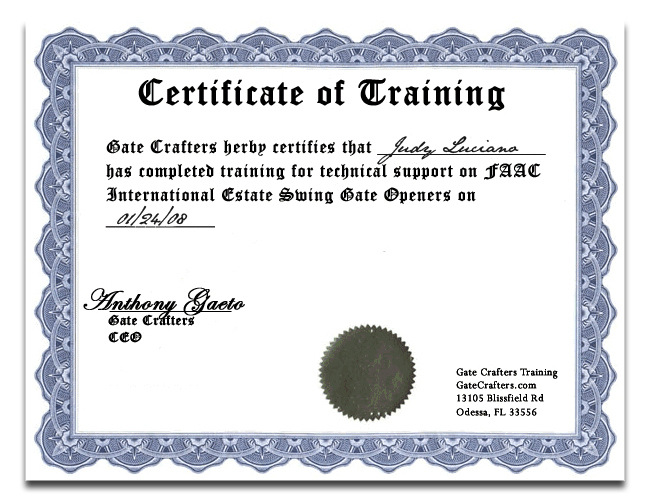 Size: At 2"x 3" x 3/4" you could easily carry it with you on a walk, bike ride, or any other non-automotive activity.